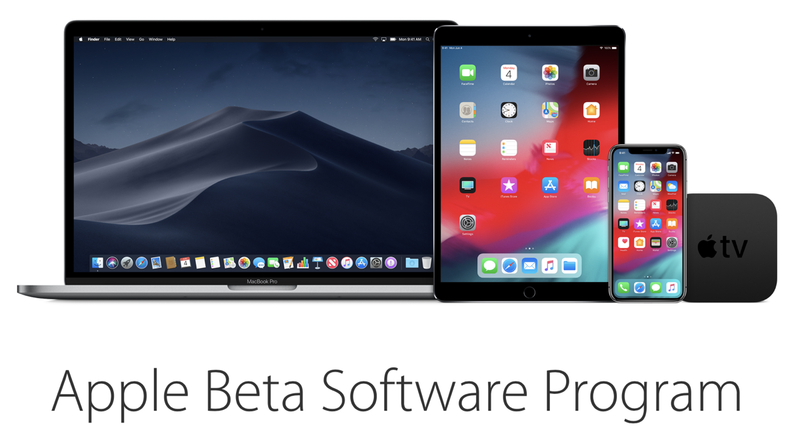 Those of the bitten apple have released the fourth beta version for developers and public of iOS 12.1.3. Along with the fourth beta version for developers of macOS 10.14.3, just a few days. That will launch the third beta for developers and for public beta testers. For all developers who participate in the test programs. You can download the latest compilation from the Apple developer page . Or else, directly update your device. There is something important to note. It’s that for the first time, all participants of the public program ” Apple Beta Software “, receive the update of the operating system. Just at the same time as the developer version. While the macOS version, for now, is only available to developers. The fourth beta version of iOS, version 16D5039a, replaces the version 16D5037a that was released on January 7. While the fourth version of macOS 10.14.3 of 18D39a replaces the third version, 18D38a. These latest beta versions include, in large part, incremental improvements. These improvements include bug fixes and performance improvements. So they usually do not add new functions. It is important to remember that the beta versions of operating systems are not suggested to be installed in the main use devices. Since when it comes to test versions, there may be the remote possibility that something may fail. And consequently some problems may arise, errors or even, the loss of information. So the suggestion is always and will be, install these beta or test versions, in devices that are not essential. And most importantly, make a backup before any installation or update of the operating system. Also Read: How to turn off the iPhone without using the physical buttons?